← Where will you be in 2020? The Peruvian coast is known for great surf, Ceviche and beautiful seaside resorts such as Mancora and Huanchaco. 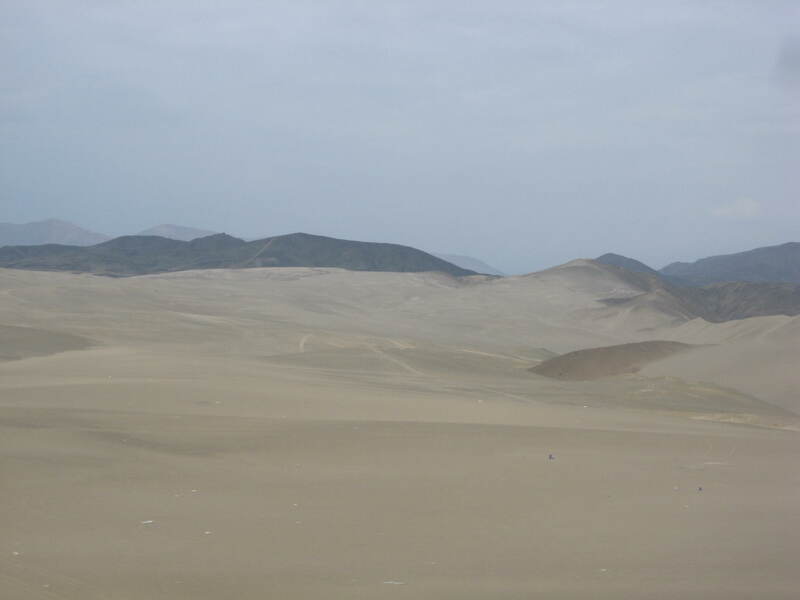 However, less well known is that most of the Peruvian coastal area is actually a desert. 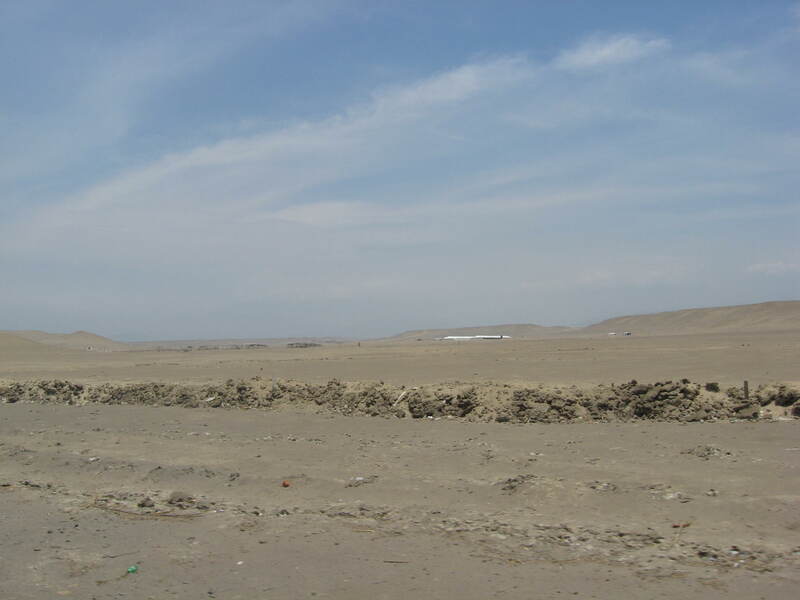 The temperatures in the Peruvian coastal areas are not the kind of extreme heat that come to mind when we think of a desert climate, in fact in the South the temperatures are rather mild or cool outside the summer months and in the North the climate is year-round vacation weather. 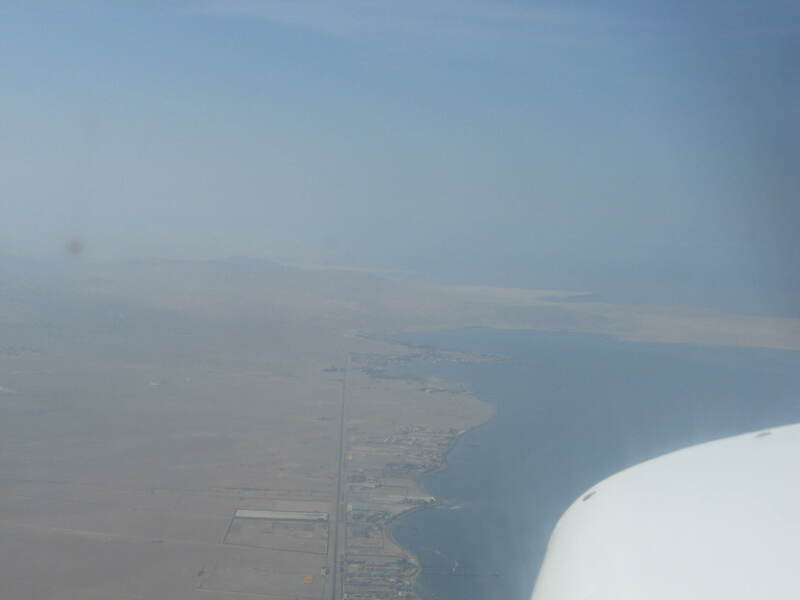 It’s not sweltering heat that makes Peru’s coastal areas a desert, just the lack of rain. This entry was tagged coast, desert, Peru. Bookmark the permalink.